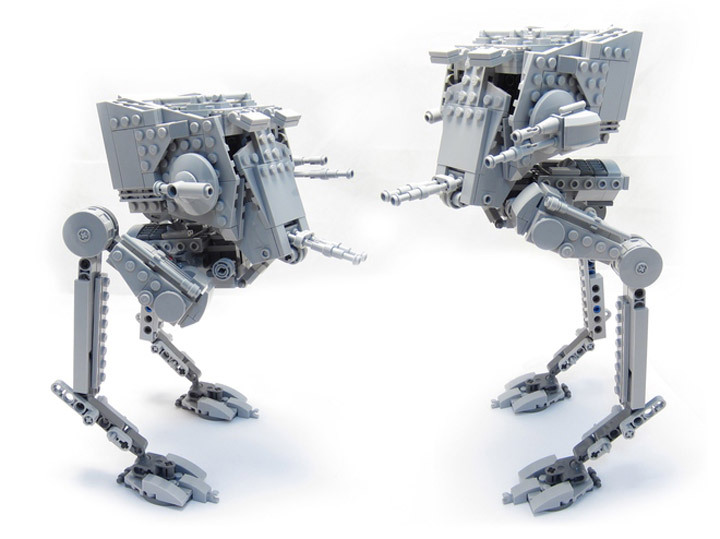 Lego has made at least two versions of the Star Wars AT-ST and each has their own unique problems. 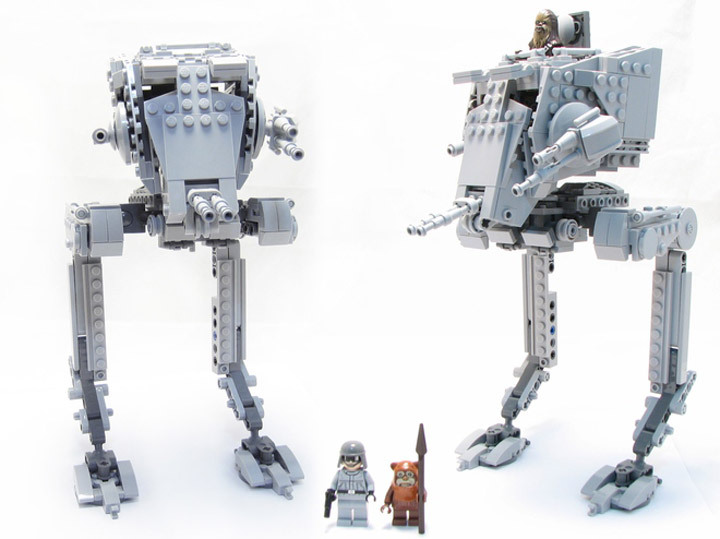 The AT-ST (7657) is a Minifigure scale walker that is just plain ugly. Lego has also released an Ultimate Collector’s Imperial AT-ST (10174) which looks great but is much larger then previous AT-ST. 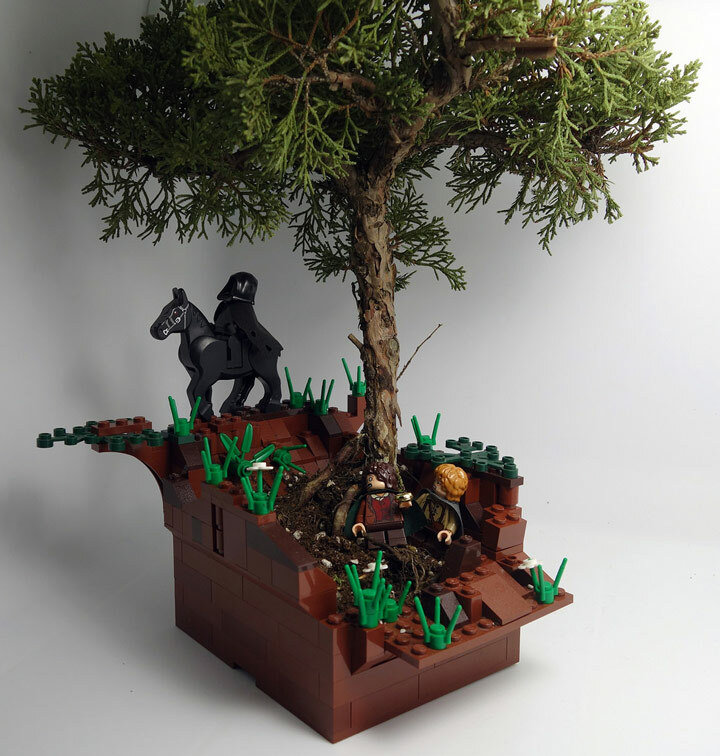 It is way too large to display with Lego Minifigures. There is a great demand to have an accurate representation of the AT-ST that is appropriately sized to the Star Wars Minifigs. 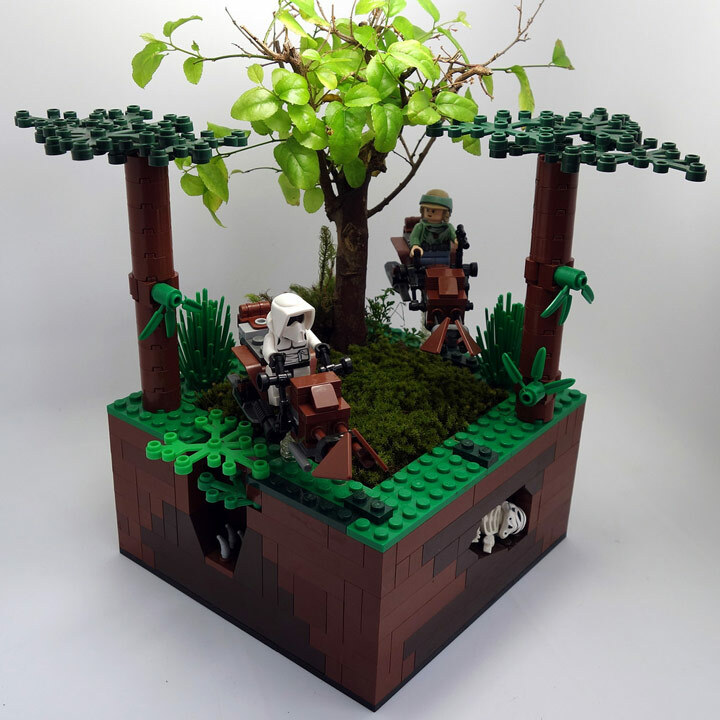 Over on Lego Ideas, user hobocamp has proposed a project for a fully posable AT-ST. The walker has a surprisingly large range of motion, thanks to its ball jointed legs, and is sturdy enough to stand on its own. 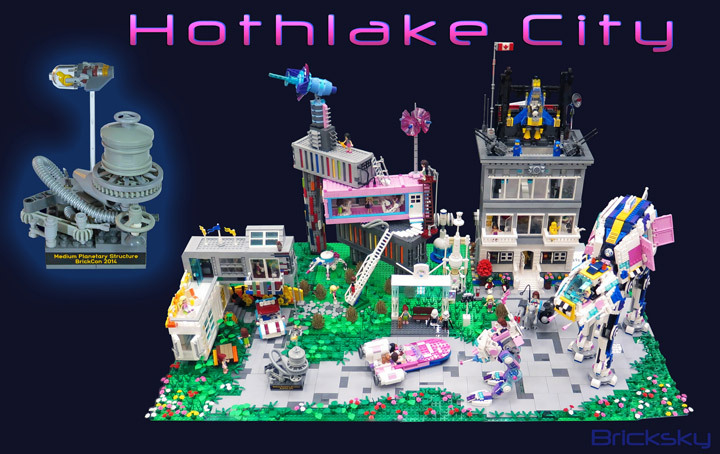 Hothlake City is a Lego Star Wars and Lego Friends crossover. Created by Tyler Sky and Frances Sky. 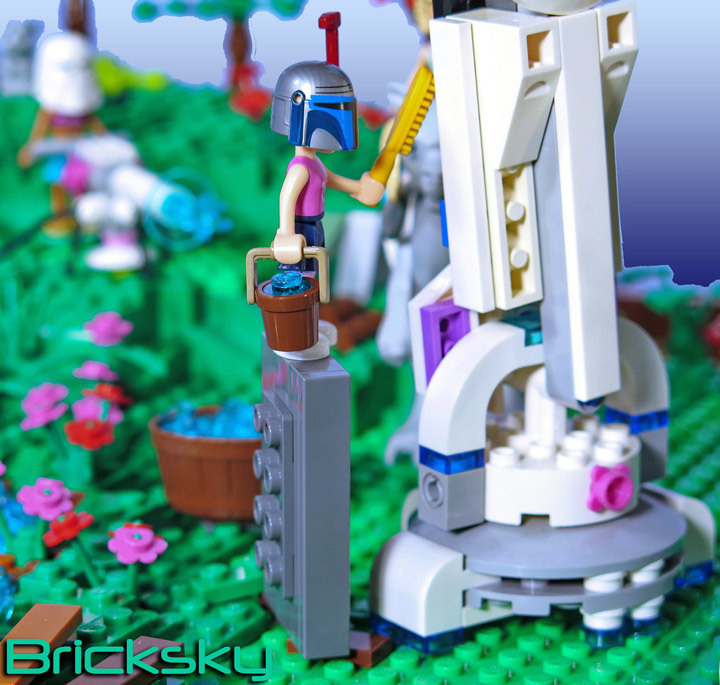 It just so happens that this is not their only Lego Friends and Star Wars themed MOC; they also created the AT-AT Cleaning Station. The idea is to create something that appeals to both boys and girls, without being boring or dumbed down. 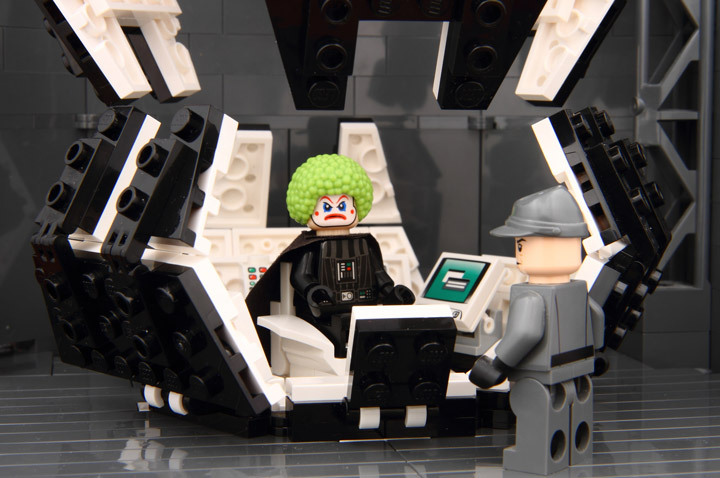 The end result is a smashing success, as they have won the “Medium Planetary Structure” award at BrickCon 2014. 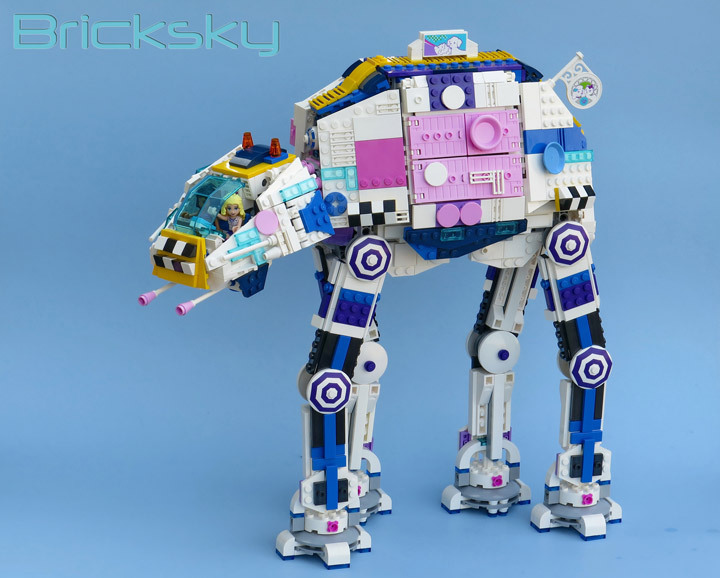 The AT-AT is based on the official Lego AT-AT (75054) but has received an extensive paint job. These new Lego Friends mash-ups are very popular. 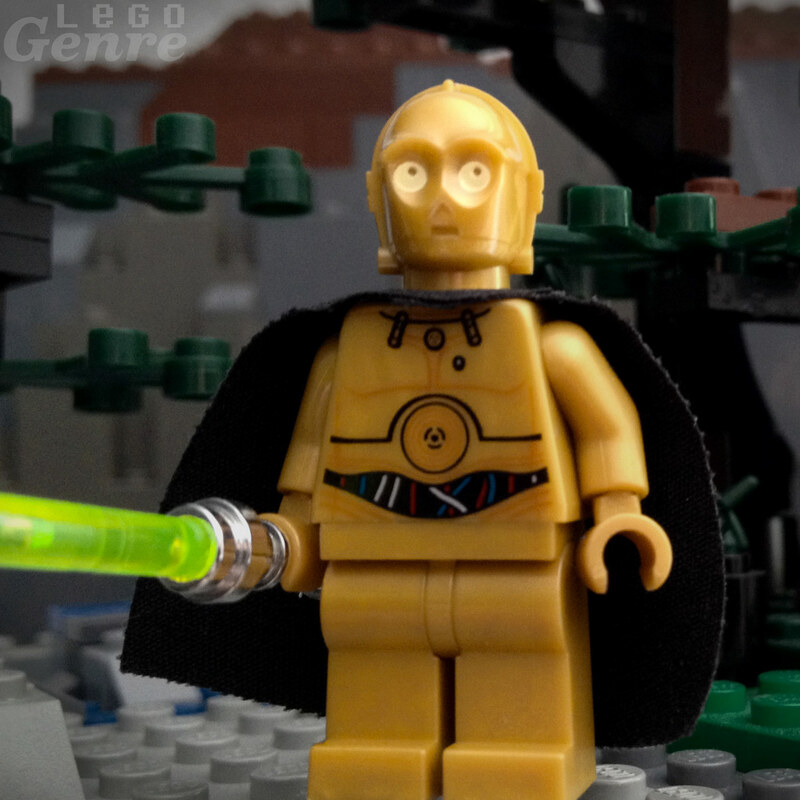 It was only a matter of time before we started to see Lego Friends and Lego Star Wars crossovers. Both of these contrasting themes go together much better then one would think. 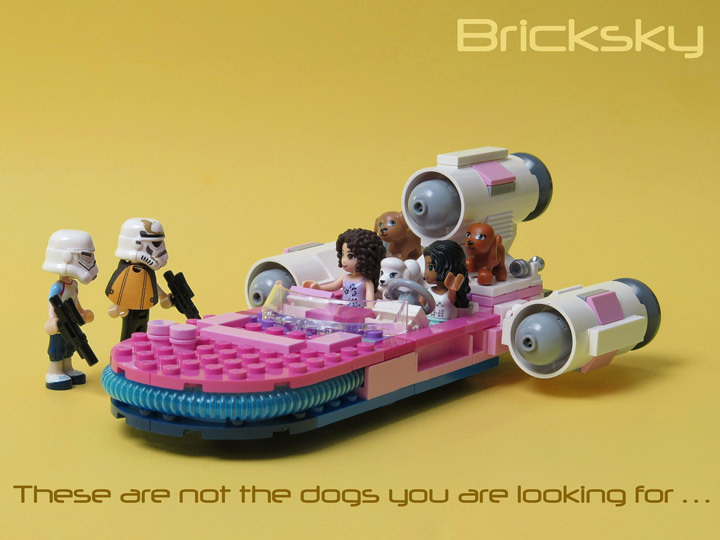 In fact most of the Lego Friends crossovers seem to go over well. Check out the Lovely Hotel, or the Paradisa Viper. The AT-AT Cleaning Station is the work of Tyler Sky. It is a huge display, and instantly grabs your attention. Everything you would expect is here, Tauntauns, a Snowspeeder, an AT-AT, Emma, Andrea, and even a defense turret. The only thing not present is snow. 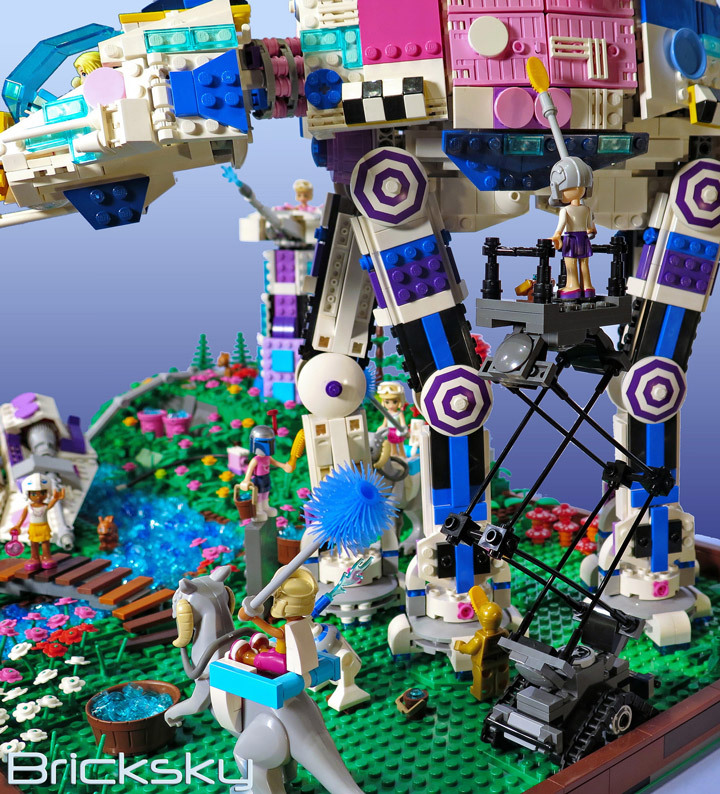 “Meanwhile just outside the limits of Hothlake city, a repurposed AT-AT (now used as a pet taxi service) is getting a much needed weekly cleaning. Keeping this mechanical marvel in top condition is no small feat, requiring the assistance of many helpers including a pair of drones, a couple of Tauntauns, and many friends. A repurposed turret installation helps to get water up to those hard to reach spots! This AT-AT Cleaning Station recently made an appearance in a display window at the Vancouver Lego Store (November 2014). If you are quick enough, maybe you can see it too. 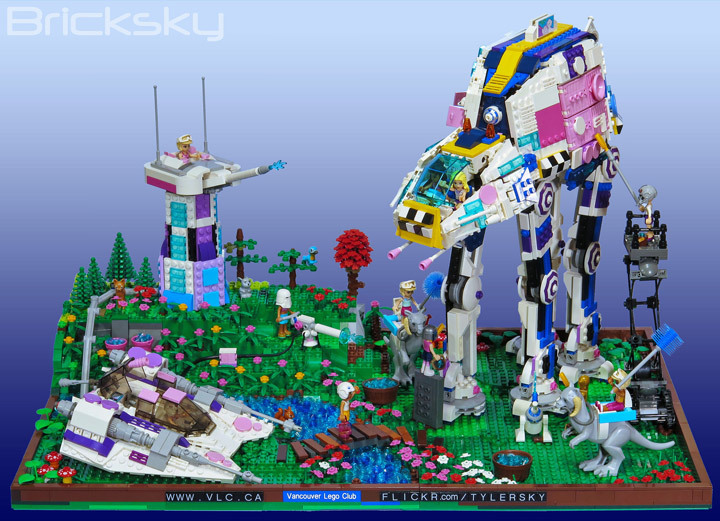 Tyler Sky works on a lot of Lego Friends themed stuff, so keep an eye out for more featured displays. 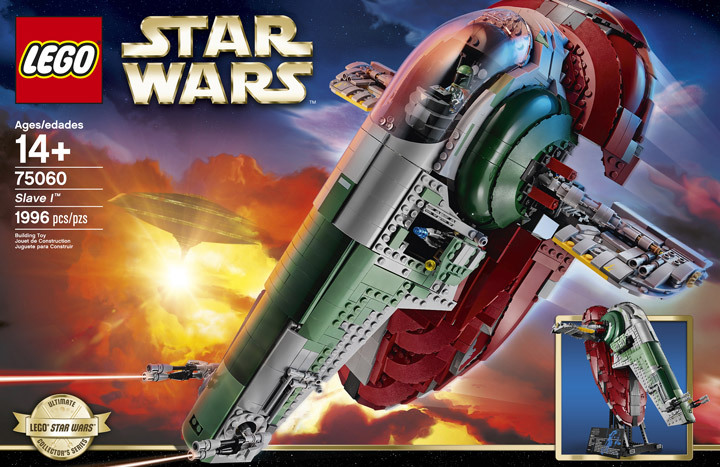 Recently at BrickCon, Lego revealed its newest entry into the Lego Star Wars Ultimate Collectors Series (UCS) will be the iconic Slave I (75060). 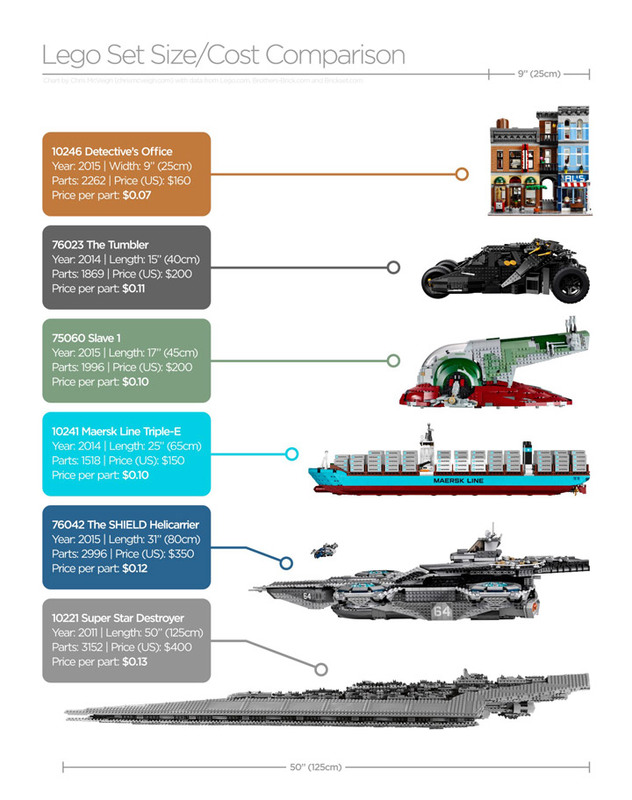 This new set will feature 1,996 pieces and will retail for around $199.99. 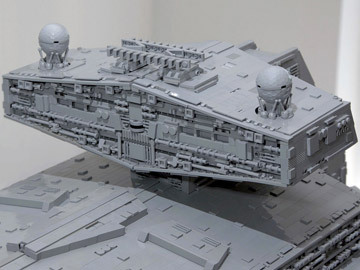 This is the set that almost every Star Wars fan has always wanted. 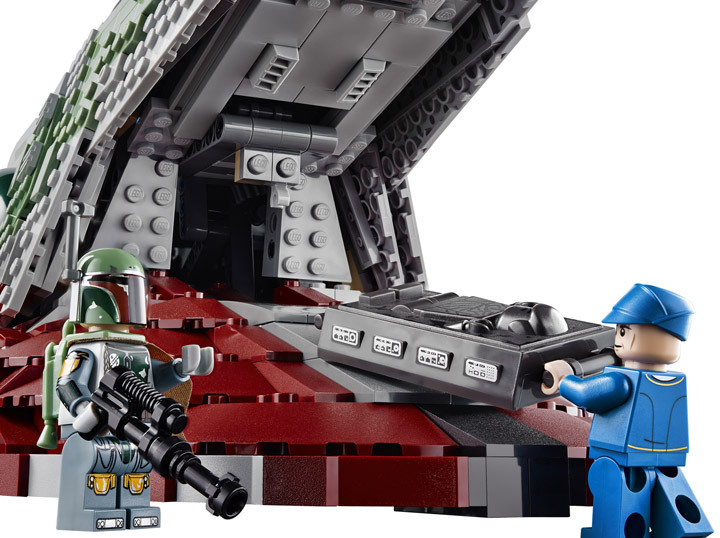 It will include a Boba Fett, Han Solo (and Carbonite version), Bespin guard, and Stormtooper Minifigures. Best of all the scale of this ship feels right, the set doesn’t feel too large or too small. 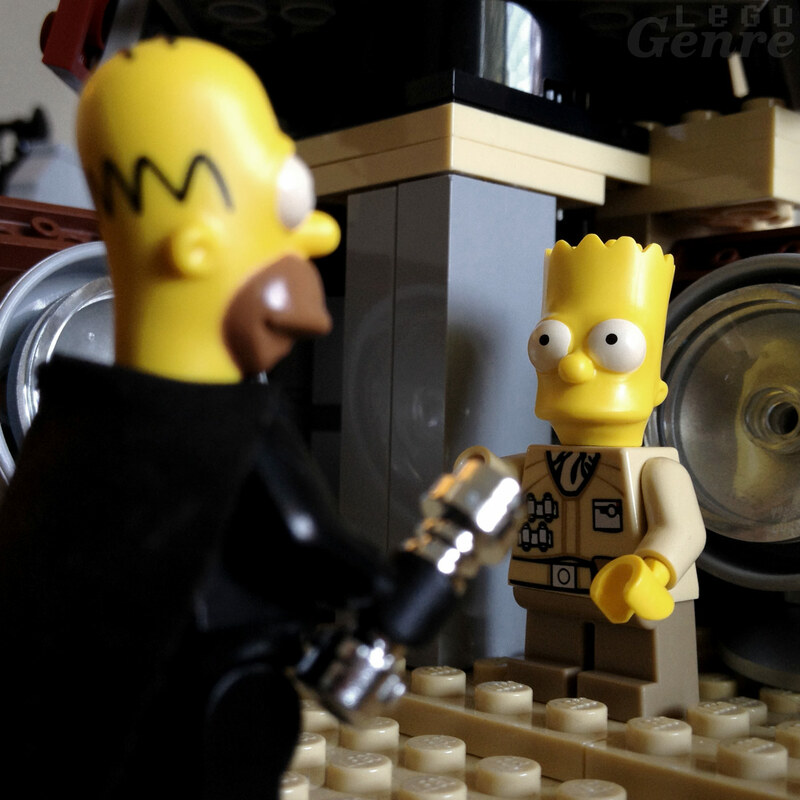 It is officially in the Minifigure scale. The photos can be a little misleading, but this is a huge spaceship. Easily the size of a small dog, or baby. The Slave I is a modded Firespray-31 class attack craft, famously used by Boba Fett, and Jango Fett. 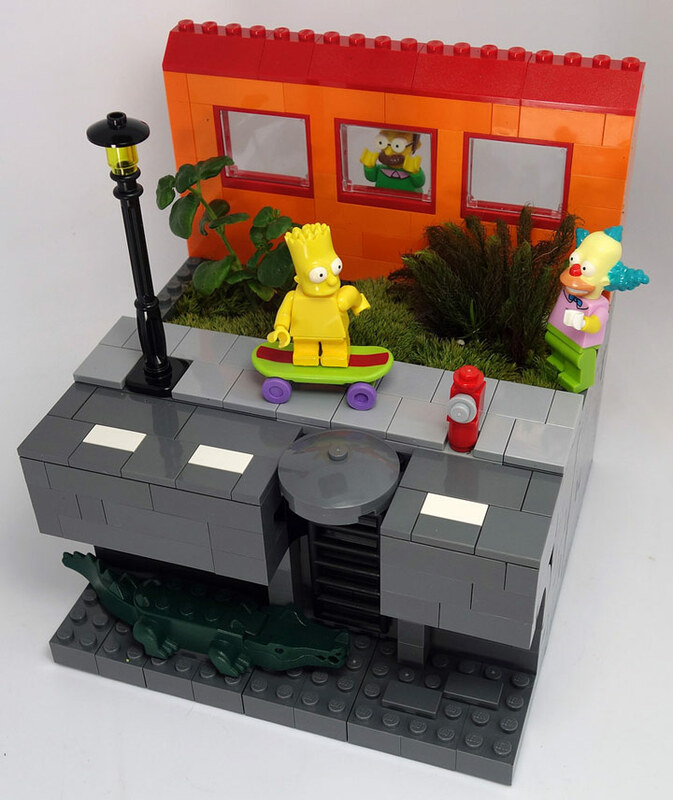 The design of the model is a good compromise of the SNOT style and more typical Lego style. Most of the exposed studs act as a sort of texture, giving the Slave I a well used appearance. This is certainly not a brand new star fighter. 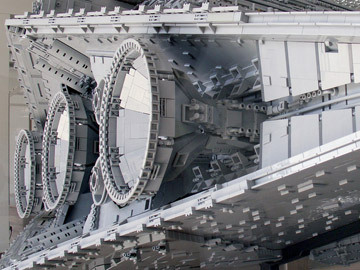 Lego designed the model to work in both configurations, the vertical and horizontal positions. 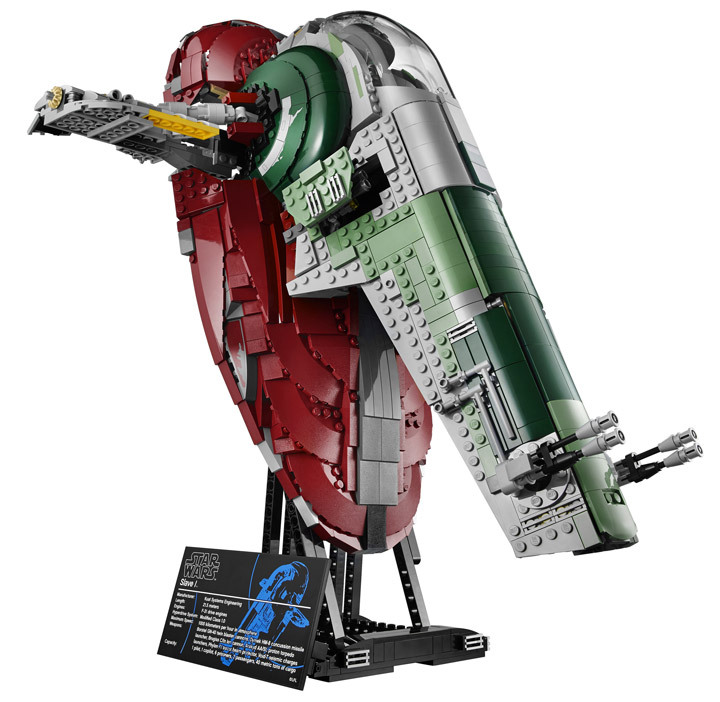 The wings and cockpit can both rotate to fit whatever position Boba Fett is flying. Which is a really sleek feature for this set. 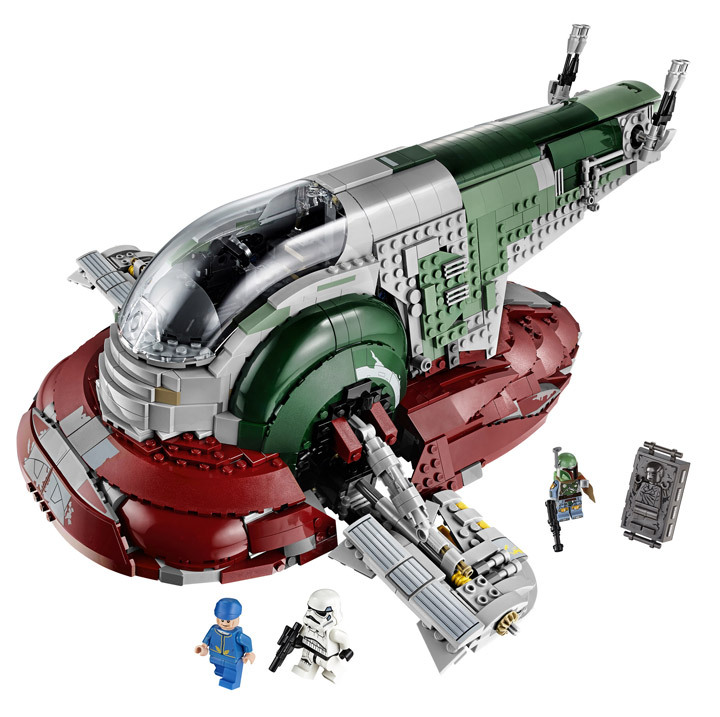 The version of Boba Fett is exclusive to this UCS, as is the Bespin Guard. Also included is Han Solo, a Carbonite version of Han Solo, and a standard Storm Trooper. Make sure to check out the Slave I Design Video too! 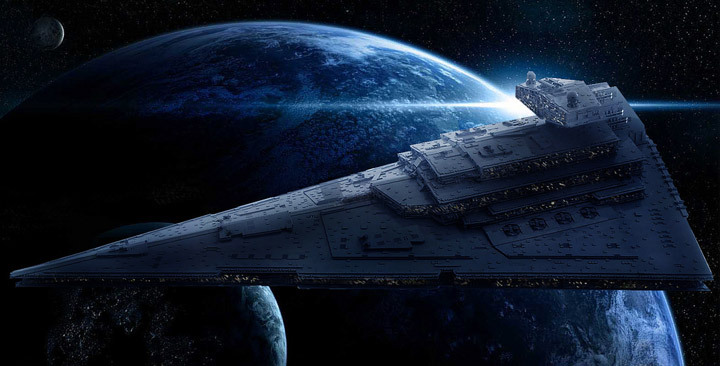 The Star Destroyer is one of the most iconic and cool spaceships ever designed. Almost every kid from the last 30 years has wanted their own. Most of them are disappointing in some way, either being way too small, or not detailed enough. So, Jerac decided to built his own Lego Star Destroyer. And, this one is not a disappointment. 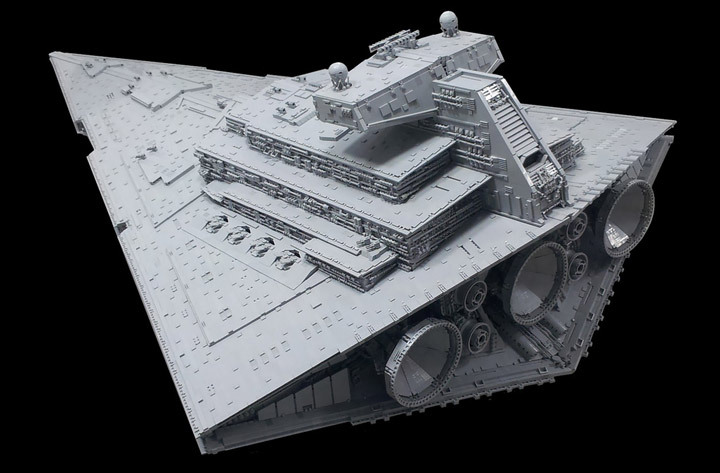 This Imperial Star Destroyer Mark II is one of the most impressive and large Lego Star Wars spaceships ever built. The clean lines and perfect design come together in a model that could be a stand-in for the films. 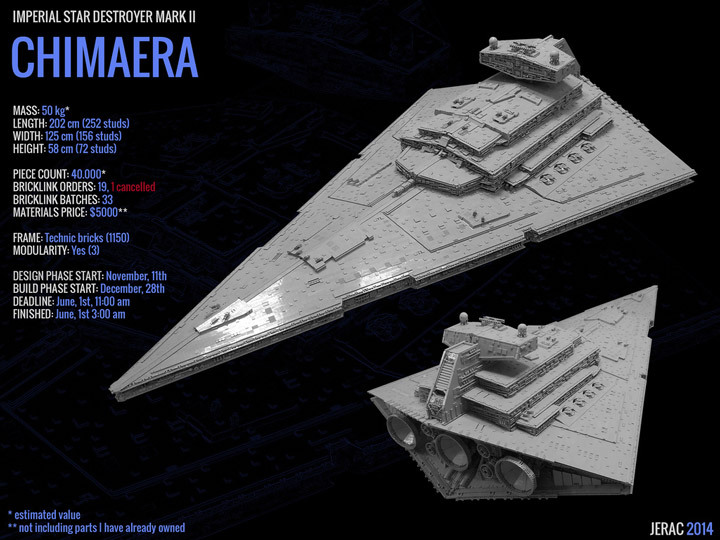 This Imperial Star Destroyer Mark II is nicknamed the Chimaera. 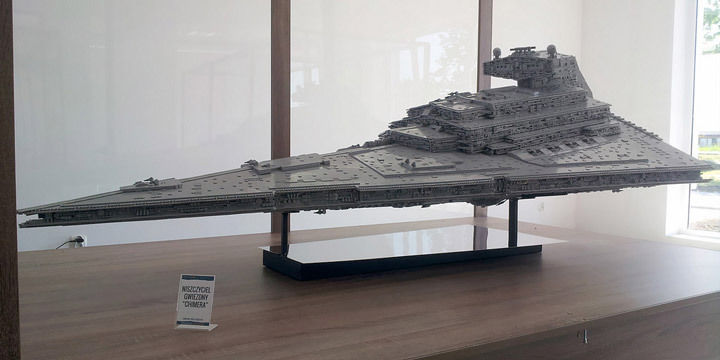 It weights about 110 pounds and contains over 42,000 Lego bricks. It is 252 studs long which is about 6.6 feet, or 202 cm. This ship is massive and Jerac estimates that it cost over $5,000 in parts. The whole project took over 6 months to design and build. You can go see the Chimaera for yourself in Swarzewo, where it is on display. There are plans in the future to add lighting to the ship, which would make it even more impressive.